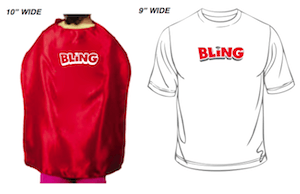 The superhero adventure BLING has something for the whole family! Action! Comedy! Romance! Robots! Big Robots! Monkey Robots! Evil Robots! (did we mention robots?) For a limited time, you can download Bling for free on Google Play. 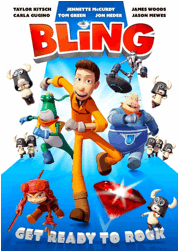 Full of silly slapstick comedy that fills little ones with giggles, Bling is an adorable animated cartoon full of love, laughter and adventure. At times, it will even have you feeling bad for the villain, but don’t worry that passes quickly. LOL. an evil scheme involving a ring of his own, Sam’s plans are thrown into utter disarray. about the size of the bling, but the size of your heart. If you don’t have a google account, don’t worry. You can easily set up a gmail account and you’ll be ready to go. No need for iphone users to miss out!